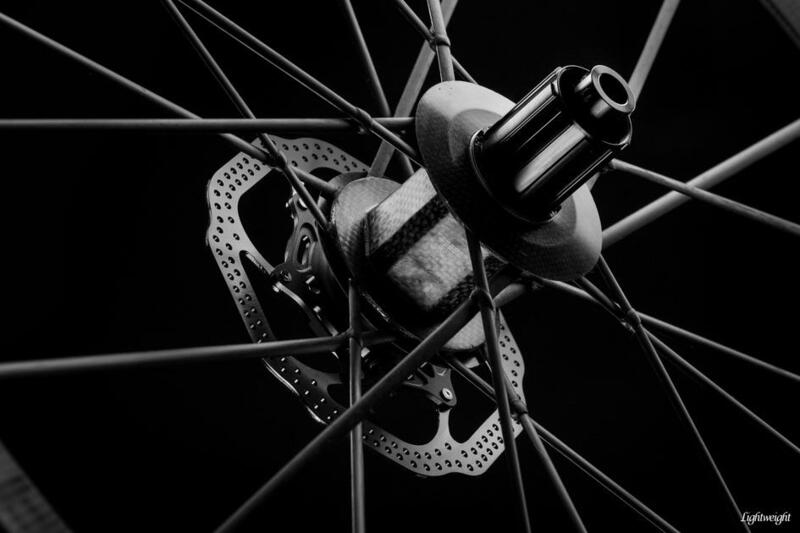 Lightweight were founded with the desire to bring German aerospace carbon technology to the humble wheel. Allegedly they started producing bike wheels as a bet over a couple of steins at the local, but soon gaining a reputation for creating insanely light wheels when the Pros were still riding 2kg aluminium frames. 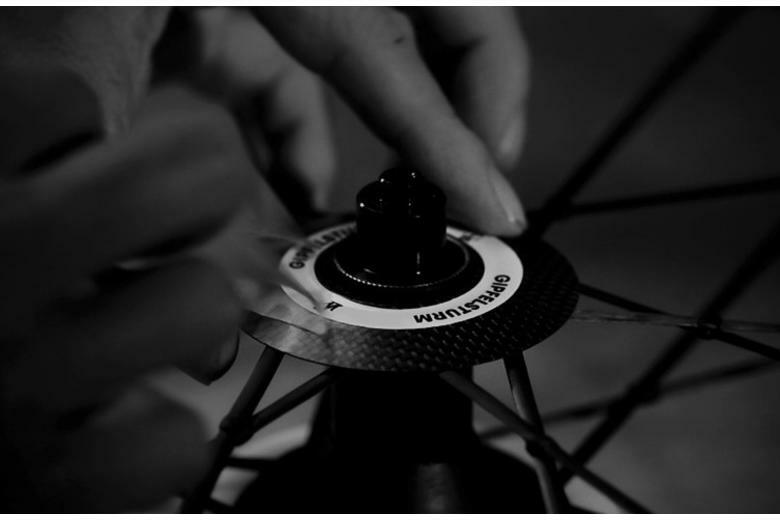 At Bespoke we know and love the brand for their incredibly stiff, hand crafted, phenomenally light wheels. The clue is in the name! The Gipfelsturm is a shallow, full carbon all-rounder aimed at mountains. Excellent in high winds and weighing only 1025g the pair, the control and precision they provide is incredible. Shallow 27mm depth with a 20mm width, ideally aimed at 23 or 25mm tyre widths. Yes, they are very expensive, but they may well be the ultimate wheel for the high mountains. Many will be put off by their 110kg rider weight limit and that they are tubular only, but for true mountain goats these are the ultimate dream. The Meilenstein is the most popular model from Lightweight. 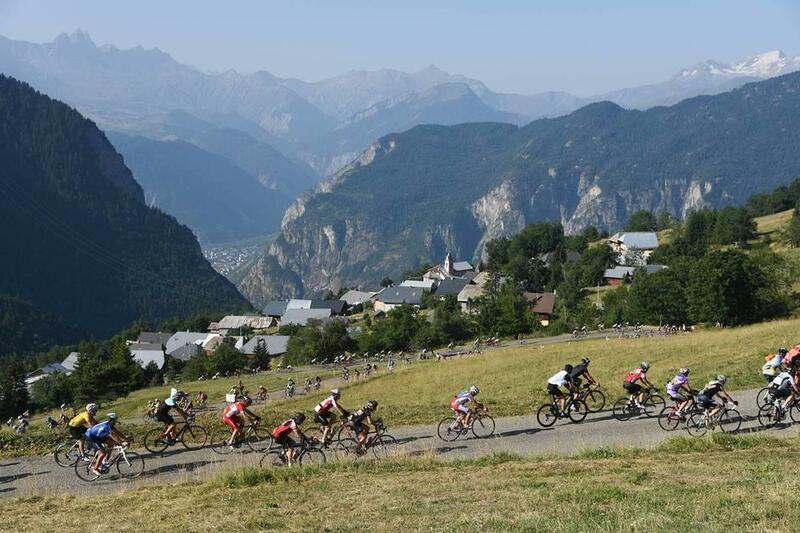 Their stiffest model, it is designed to be at home racing, in the mountains and training. At 47.5mm deep you avoid problems with cross winds and at 1100g for the pair you'll barely feel the weight. With tubular and clincher options, plus the Obermayer version which increases the stiffness while losing some weight, there's a lot to choose from. 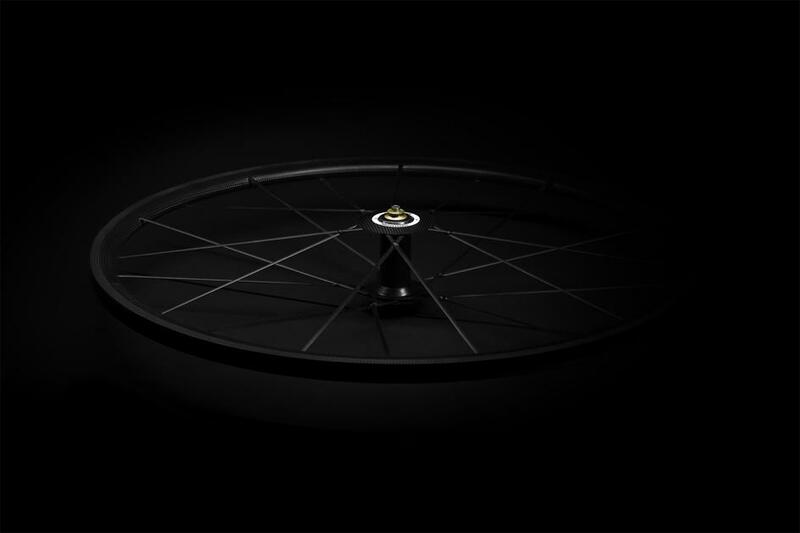 Their new disc version features a pentagonal carbon hub, and is currently super limited. The Meilenstein range are top sellers here at Bespoke, giving a phenomenal ride. They almost defy logic when you pick them up, let alone ride them. The perfect luxury all-rounder. Light enough to fly up climbs, tough enough to excel in the cobbled classics, and with what Zipp claim to be "the industry's best available braking performance" for the most technical descents, the 45mm deep 303 NSW is built for a singular purpose: To be fast, everywhere. 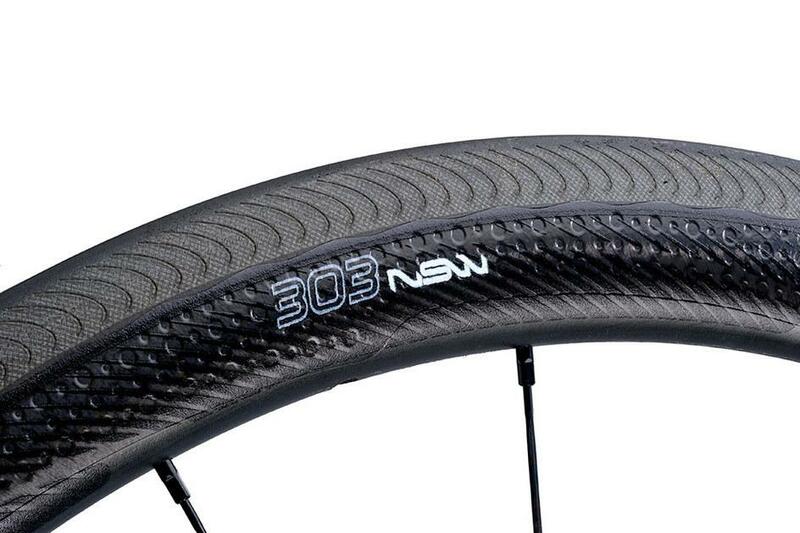 Weighing 1425g for the pair with 17.25mm internal width, the 303 NSW is Zipp's current superwheel. Thanks to some brutal testing on on the famed cobbles of the Forest of Arenberg, the 303 NSW is tough as old boots. It's easy to see how the new Showstopper braking track has improved stopping power! A great contender if you want a daily carbon wheel. We also offer custom wheel builds at Bespoke. Get in touch for more details on our wheel build options.